LOW LOW MILES , ALL WHEEL DRIVE WITH A CLEAN AND CLEAR CAR FAX REPORT! 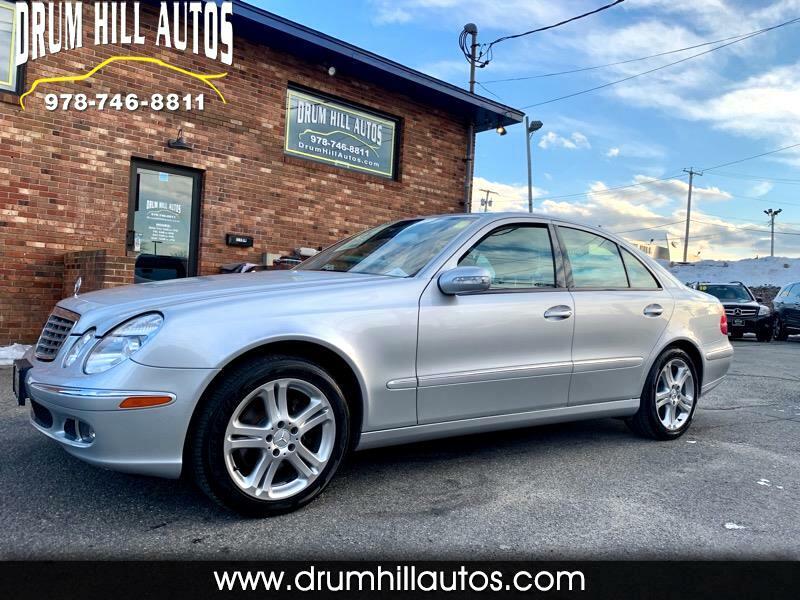 Luxury, all wheel drive , performance, affordability and year round driving performance are all packed into this exceptionally well maintained and very well equipped Mercedes E350 4 Matic. You will NOT be disappointed with the fit, finish nor condition of this beautiful E350.